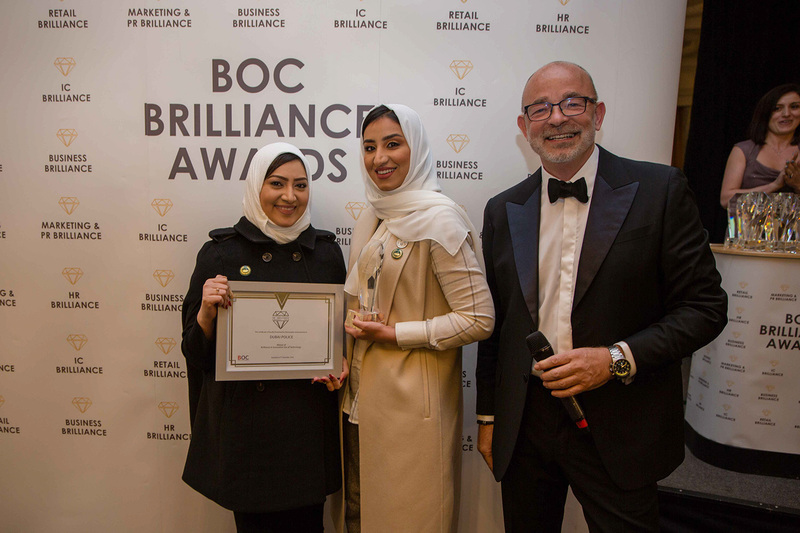 Business Brilliance Awards 2018 WINNERS Announced! 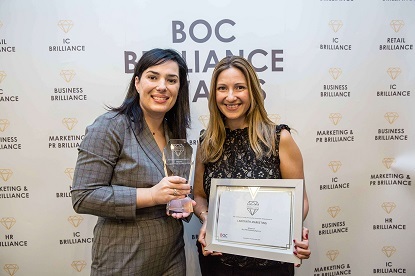 Business Brilliance Awards will be celebrating the success of leading companies in 2019! Join us one more time to congratulate each and every nominee and eventual winner after yet another year of BOC Brilliance Awards 2018. We hope the 2018 finalists have left you as excited for another fantastic year of Business Brilliance as we are. 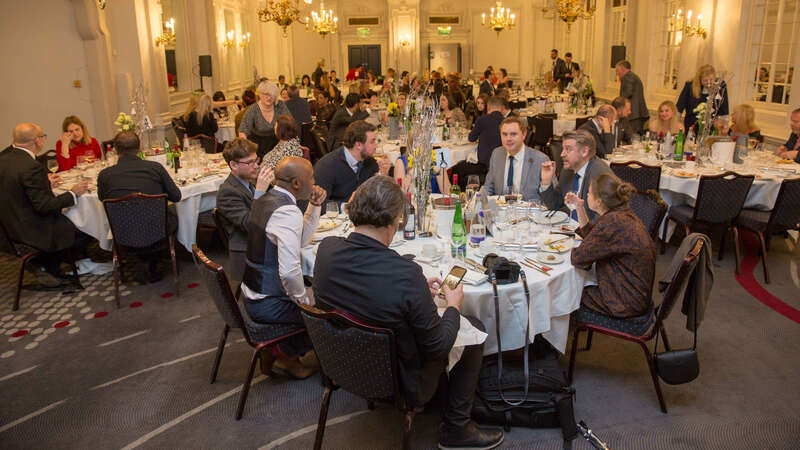 Whether you're interested in entering an awards, booking a table, or becoming a sponsor, register you interest for being a part of the Awards 2019. Find out more about each category here. Product Development at NHS Improvement. Marc has a B.S from the American University of Beirut and an M.Sc. from the University of Geneva. After a career between private and public sectors in Switzerland, he pursued professional development at the INSEAD in Paris, Harvard University, University of Cambridge and University of Oxford. 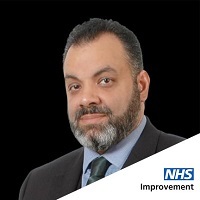 His professional experience in Management goes back to 1998 in Lausanne, Switzerland and extends to his current role at the National Health Service. Marc has moved through various roles with ownership and responsibilities of various sorts of IT projects of significant budgets. He has led on Change Management, Risk Management, and various other important projects using PMI, Prince2 and Agile Scrum methodologies. 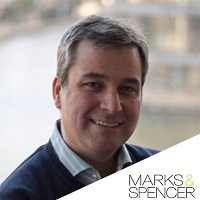 In 2013, Marc joined the United Nations in Geneva and moved to the private sector in London in 2015 before settling recently in the role of Product Manager – Development at the NHS Improvement London. 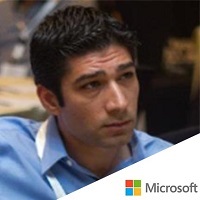 In this role, Marc provides cross-team leadership with a balanced mix of technical, leadership and project and product management skills. Liam FitzPatrick has 25 years of experience with change, PR and internal communications comes from working in-house and in consultancy. Liam has worked in civil engineering, energy, manufacturing and transportation as well as telecoms. He was Global Head of Internal Communications at Marconi during its financial restructuring and has worked on change and transformation projects in a wide variety of situations. He is particularly interested in developing teams, research and planning. He is a council member and Fellow of the Chartered Institute of Public Relations. Elizabeth Lichten’s career spans a number of heavy-weight industries from Engineering and Energy, to Property and Healthcare. 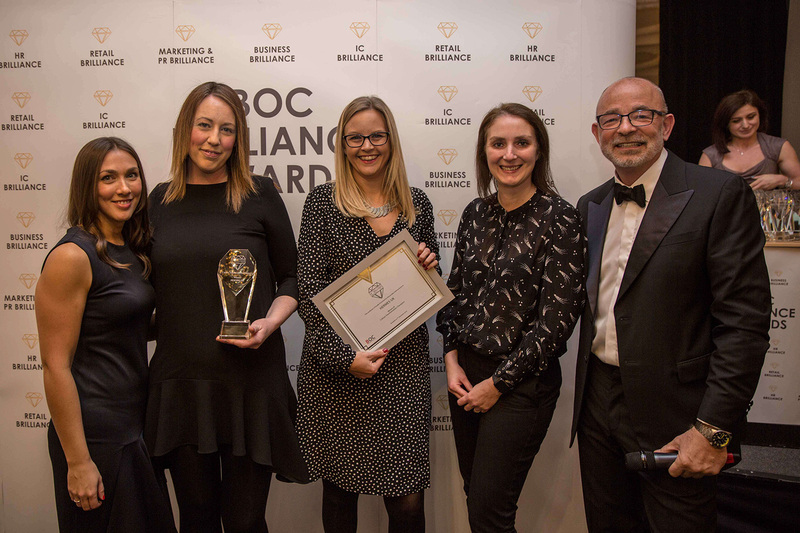 Ambitious, growing and highly technical, these organisations all have specific challenges and targets and she excels at developing tactics for success. Elizabeth is a practised brand champion, having worked with a number of exciting professional services organisations at times of transformational change. 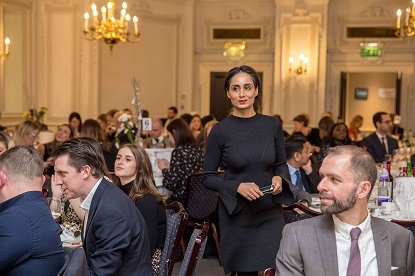 As Head of Marketing for DTZ UK and then enlarged Cushman & Wakefield London business, Elizabeth’s remit is to plan and execute marketing strategies to promote and differentiate the business through creative innovative solutions. 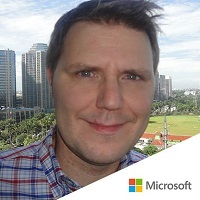 Pete Durant is a dedicated brand and engagement marketer with extensive social media experience and has spoken at many events around the world. Passionate about narrative brand planning and audience first approaches, he has gained in-depth knowledge over the last ten years thanks to numerous award-winning social media campaigns and working with the UK’s best home-grown companies including Specsavers, Waitrose, Virgin Media and Comic Relief. 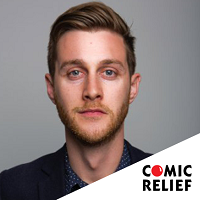 Pete currently leads the digital partnership, innovation and social media functions at Comic Relief, driving forward new thinking, marketing approaches and communications platforms working towards making Red Nose Day and Sport Relief fundraising campaigns a success. Simon is passionate about the role of brands, business and being purposeful. 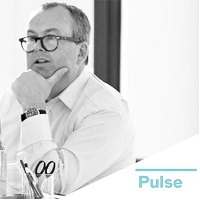 He founded Pulse Brands in 2002 to support change and business performance. 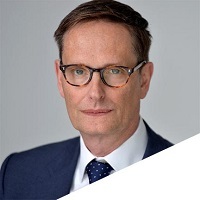 Simon believes that it is behaviour that fundamentally drives reputation and therefore includes all leaders and not just the HR, communications or marketing departments. His expertise is in developing and supporting teams in using the corporate brand to deliver change internally and externally. 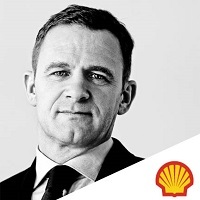 Simon has led corporate branding initiatives for major organisations including Alibaba, Arup, BP, Tata Steel, Jaguar and the Rumaila oilfield. He has also advised a wide number of firms in the financial sector such as Permira, Aureos, Moneyline and Digital+. He is a founder and trustee of the Social Business Trust which was set up to help scale social enterprises and is backed by Bain & Company, British Gas, Clifford Chance, Credit Suisse, Ernst & Young, IBM, Permira, and Thomson Reuters. Susanne is a captivating International Speaker who has inspired and educated audiences throughout Europe, USA, Asia and the Middle East. With a solid background in Internal Communications and PR, Susanne has over 15 years experience working with corporate companies, public sector organisations and PR agencies (including Balfour Beatty, Network Rail, BBC Radio London and Kazoo Communications, to name a few). Her expertise has afforded her the opportunity to provide Senior Executive Support and Campaign Management to Blue Chip companies throughout the years. 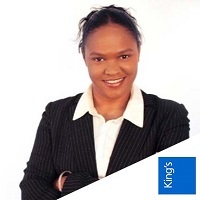 She has been instrumental in developing and implementing internal campaigns and communications channels that are effective and measurable. Susanne has taken her years of experience in the field along with her own innovation and creativity to craft a unique message to business leaders, managers and CEOs that is centred on engaging and effectively communicating with employees so as to increase their productivity and commitment. He is a council member of the Chartered Institute of Public Relations. He is co-author of two best-selling PR books, Share This and Share This Too and a visiting lecturer at Leeds Beckett University. 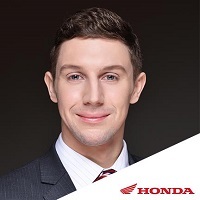 His recent client experience includes Tourism Ireland, the Office of the President of the European Parliament, Office of HRH Prince Ali Bin Al Hussein (FIFA Vice President for Asia) and Bayer CropScience. 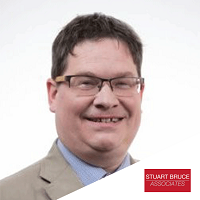 Stuart has also worked in politics serving as director of communications and strategy for two senior cabinet ministers in the UK government. 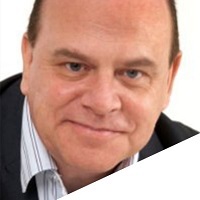 Stuart is a frequent international conference speaker including acting as the moderator of the 2015 Davos World Communication Forum and delivering the keynote address on PR and social Stuart is an award-winning public relations adviser and trainer with an international reputation as a pioneering thinker and doer in modernised PR.media at the Global Crisis Communications Summit of the International Air Transport Association speaking to PR heads of more than 100 of the world’s largest airlines. 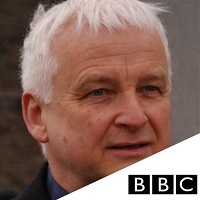 His regular media appearances include Al Jazeera, BBC, PRWeek and The Guardian amongst many others. He is a judge of the prestigious 2016 SABRE Awards. 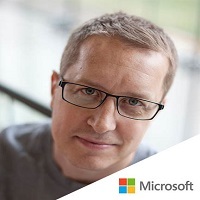 Stuart was one of the world's first PR bloggers and started writing his top-ranked PR blog (www.stuartbruce.biz) in 2003. 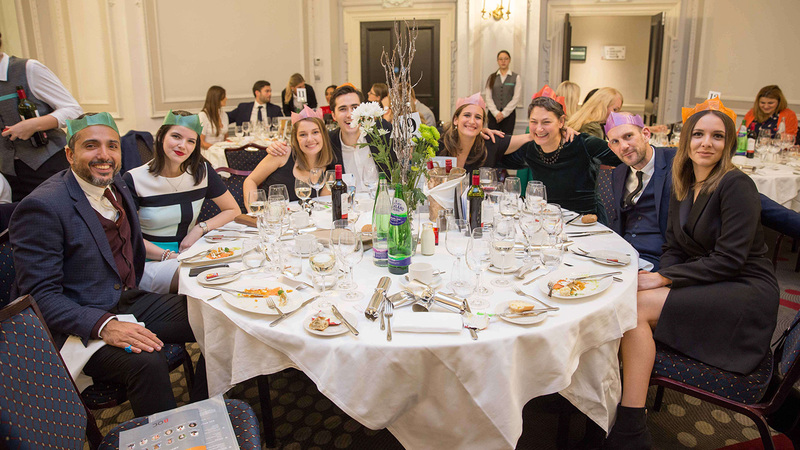 He is frequently listed in the PRWeek Power Book of the UK's most influential PR people. He was previously the founder and CEO of one of the UK's first digital PR consultancies and in less than three years grew it to become a PRWeek Top 150 Consultancy with clients such as Sony Mobile, Unilever, PayPal, HSBC, First Direct, Carlsberg, GlaxoSmithKline, Discovery Channel, Philips, SunGard and the NHS. He is a recipient of the Outstanding Contribution to Social Media award. Stuart will be speaking at the Cutting Edge Marketing &amp; PR Conference with his topic: 'Essential skills of the world-class PR practitioner in 2017 and beyond'. 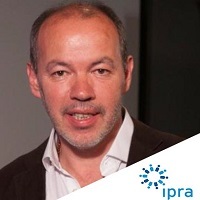 In an ever changing industry, Stuart Bruce will delve into what skills PR practitioners will need to thrive in a modern world, and how these skills can be developed and improved. In an eclectic career Tom has been a classical actor, an opera singer, and an entrepreneur and developing, running and then selling his own brand experience marketing agency. He is as much at home on the stages of London’s West End he is in the boardrooms or conference rooms of some of the worlds most respected brands and businesses. He is a leading thinker in the field of personal and professional development. 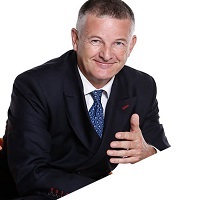 He is also a sought-after coach and trainer, having worked with brands such as British Airways, O2, Microsoft, Google, Green Flag and Peugeot as well as individuals in politics, the arts, entertainment, finance and the media. As a guest lecturer on marketing at the ‘Cass London Business School’ Tom also shared his experiences with future leaders and creatives. 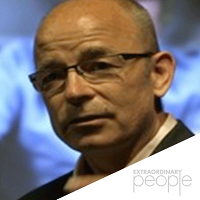 Out of this diverse stimulus, Tom created a boutique practice called Extraordinary People, that consults on, designs and delivers people and organisational development, helping businesses realise the full extent of the extraordinary potential that exist in the individuals that make it up, and in all of them together as a focused and inspirational whole. Submit your registration form after you Identify the category or categories you wish to enter. Once registered you will receive an email confirmation together with special category entry form. 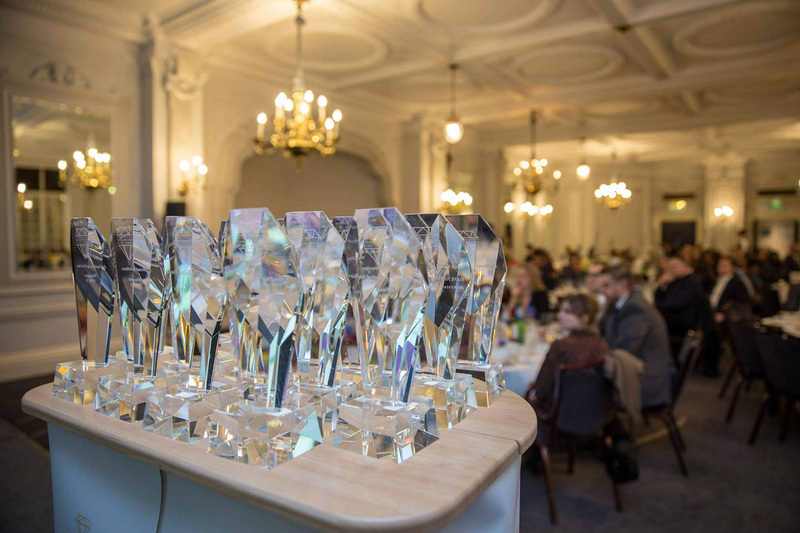 Award Submissions Deadline: 1st Oct 2019, 6pm GMT. You’ve done the hard bit, now just follow us on twitter, join the LinkedIn group and look forward to the evening party and celebration. 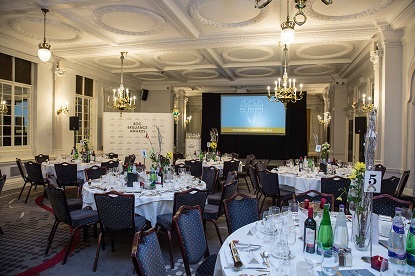 The winners will be announced at the awards ceremony on 5 December 2019. The main component of an entry is the 2,000-word entry document which can be requested here. 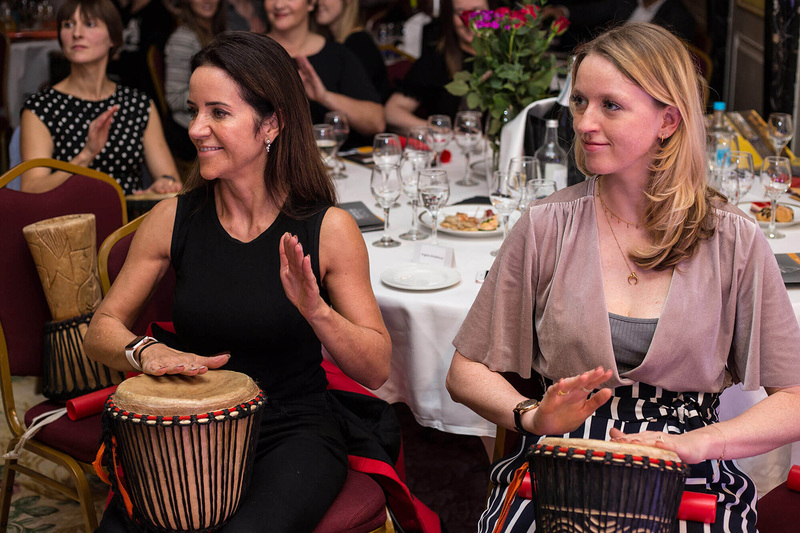 The Business Brilliance Awards is your opportunity to shine and demonstrate you are an outstanding business. Winning this Trophy will say a lot about the quality of your organisation and the strength of your management team. 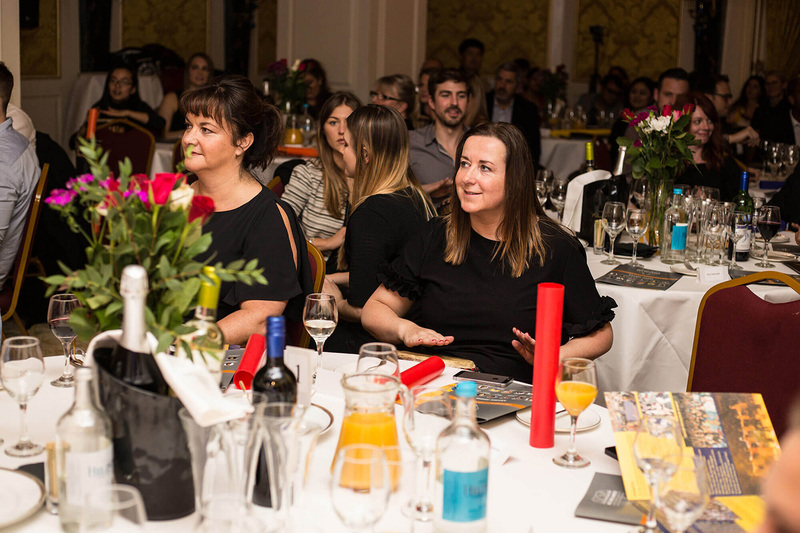 Sponsoring or exhibiting at Busines Brilliance Awards will enhance your organisation’s presence and enable you to maximise your profile with the right audience. Use #BBA2016 on Twitter and spread the word! 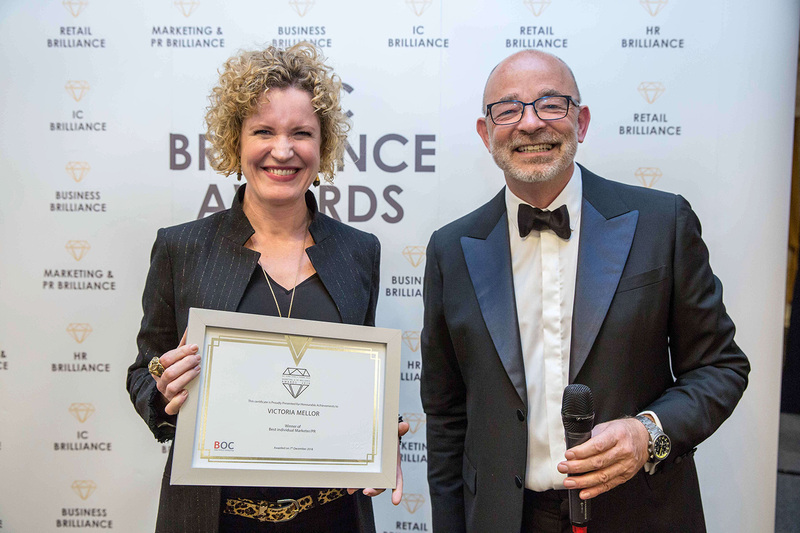 Are you interested in Business Brilliance Awards?